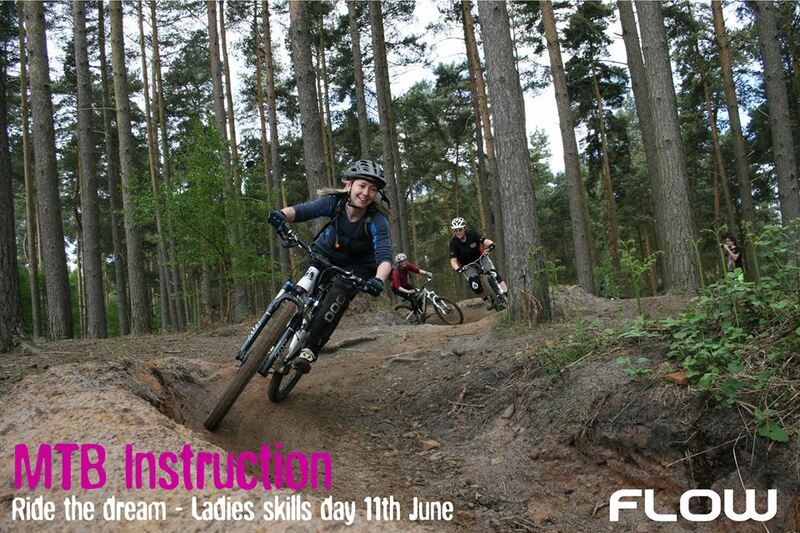 We are pleased to announce that Flow MTB we will be sponsoring our women’s specific mountain bike courses. Flow MTB is an online store selling women’s specific bike mountain bike clothing, accessories and protection and offering ladies an extensive choice of brands and sizes, that would otherwise be hard to find and when you book onto one of our women’s specific courses you’ll get a FREE Flow MTB goodie bag. You can find an up to date list of all our women’s specific courses on our event calendar.